From March 24 – 26, 2019, Dr. Ari Berman will join our undergrad students, rabbinic alumni, alumni, faculty and professionals at the AIPAC Policy Conference in Washington, DC. Dr. Berman will be participating in a panel discussion on Monday, March 25, at 12 p.m. EDT entitled “Why A Jewish State?” YU faculty, including Danny Ayalon (former Ambassador of Israel to the United States), Rabbi Jacob J. Schacter (senior scholar, Center for the Jewish Future; University Professor of Jewish History and Jewish Thought; adjunct instructor in Jewish studies) and former United States Senator Joseph Lieberman, will be speaking during the conference. 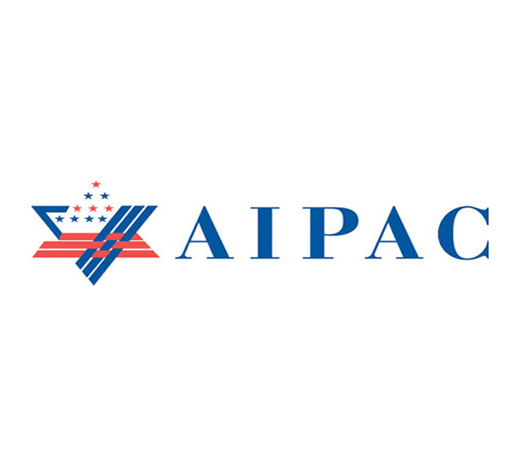 Follow our AIPAC delegation at #YUatAIPAC19.